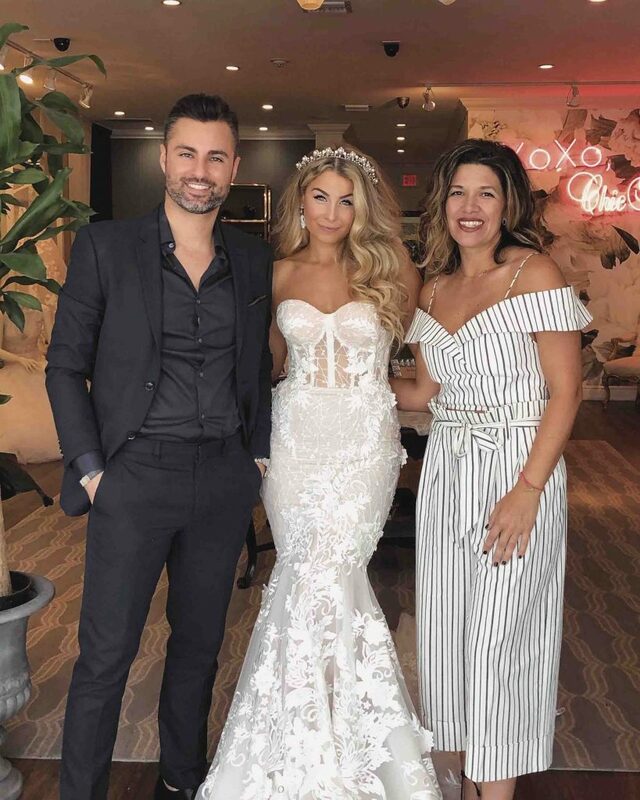 The BERTA Miami weekend takeover for the collection trunk show debut has always been a success story and this time was no different. 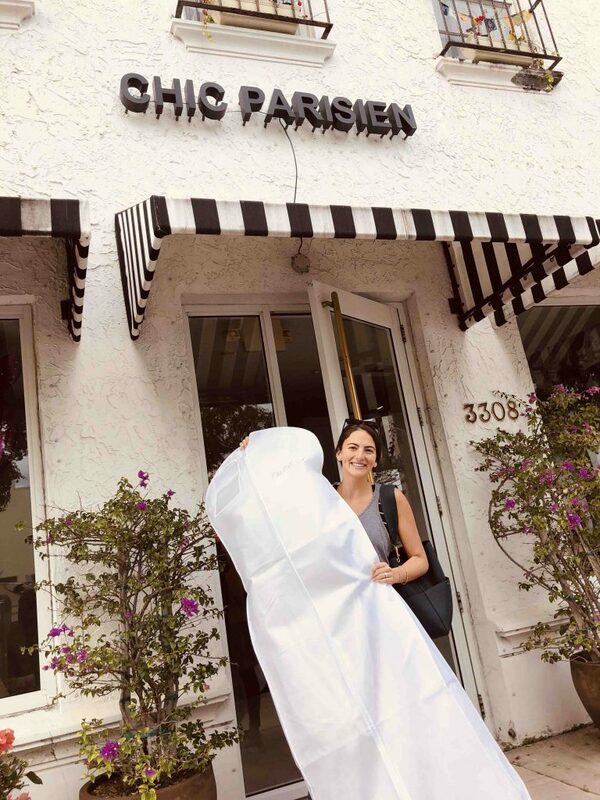 Our Miami retailer, Chic Parisien, organized a fabulous event and trunk show weekend. 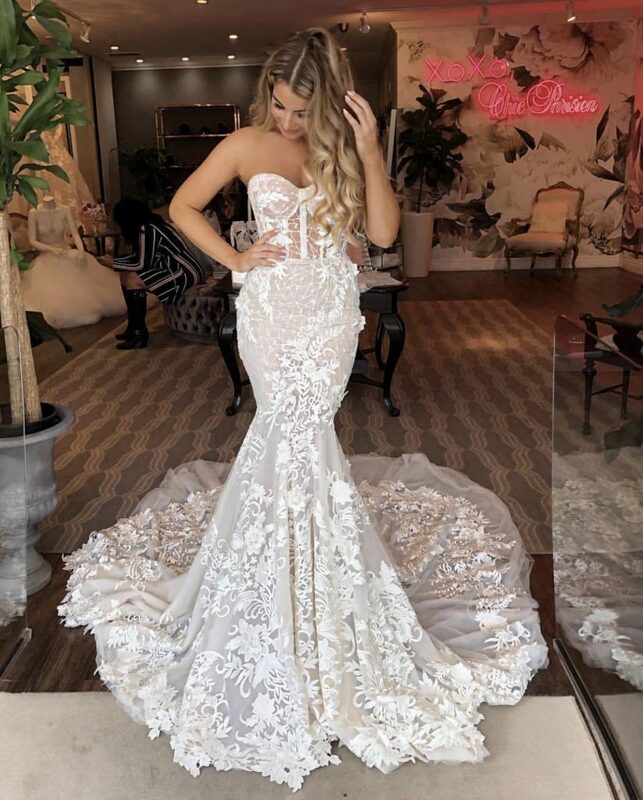 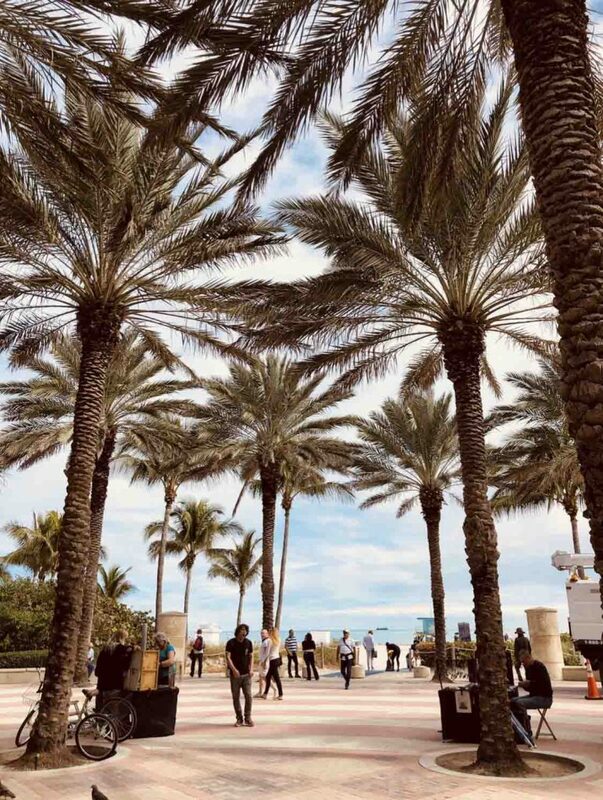 So many stunning BERTA brides from Florida & South America came to see what all the hype is behind the new 2019 Athens Collection, and they absolutely LOVED it! 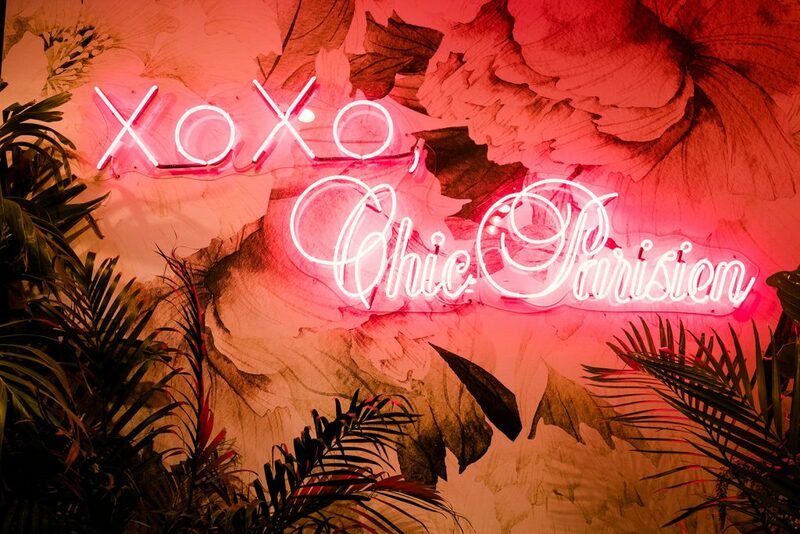 With beautiful models, surprise treats, and a fun atmosphere, it was really clear that this would be the place any bride-to-be would love to attend. 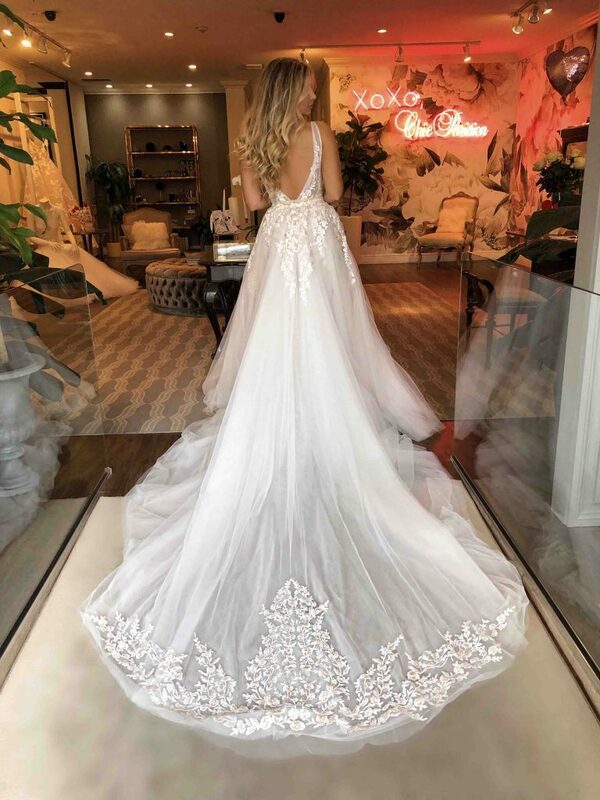 The amazing stylists at Chic Parisien were there to help on all things BERTA. 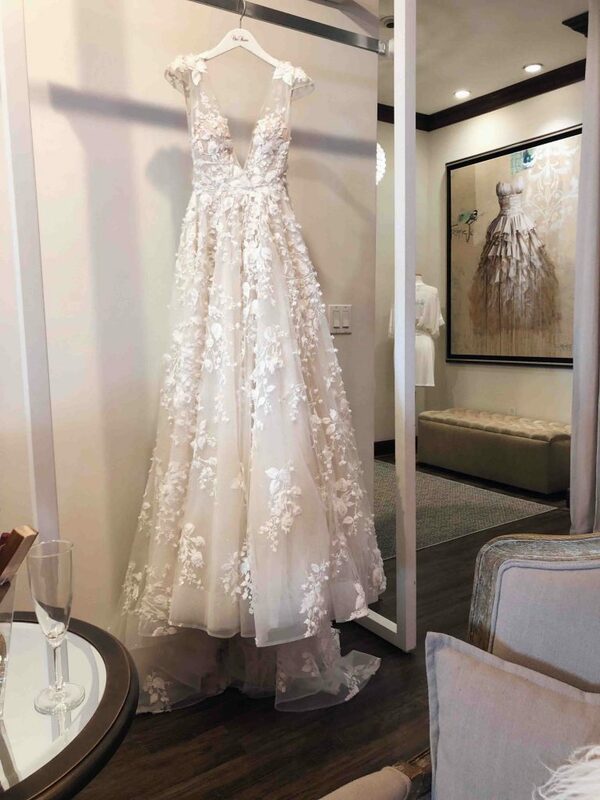 We are so excited for our future BERTA brides from this event!